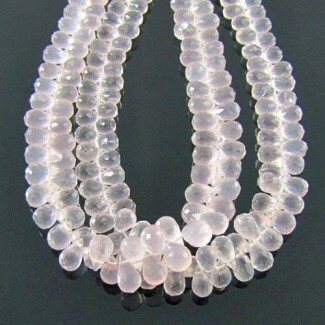 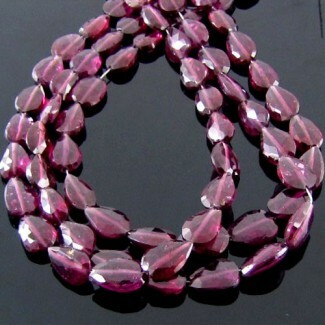 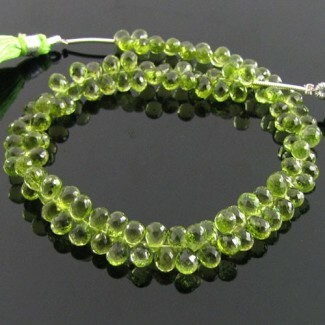 This AA Grade Faceted Pear Shape Side Drill Chrysoprase (Un-Treated) Briolette Strands is originated from Australia and Cut & Polished in Jaipur (India) - Total 41 Pieces in 8 Inch long Strand. 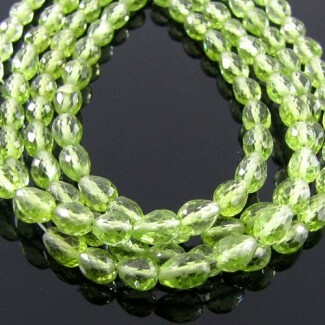 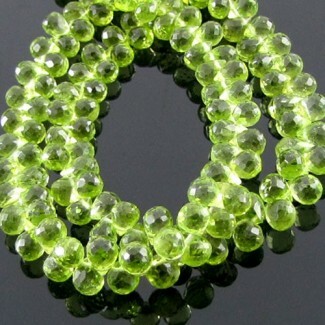 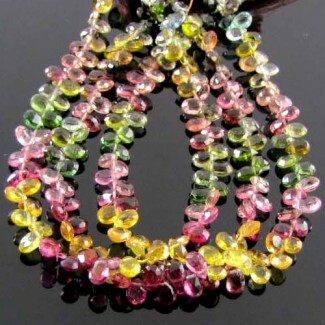 Chrysoprase 15-19mm Faceted Pear Shape Briolette Strands - This AA Grade Faceted Pear Shape Side Drill Chrysoprase (Un-Treated) Briolette Strands is originated from Australia and Cut & Polished in Jaipur (India) - Total 41 Pieces in 8 Inch long Strand. 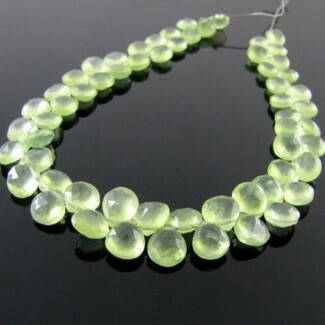 This AA Grade Faceted Pear Shape Side Drill Chrysoprase (Un-Treated) Briolette Strands is originated from Australia and Cut &amp; Polished in Jaipur (India) - Total 41 Pieces in 8 Inch long Strand.